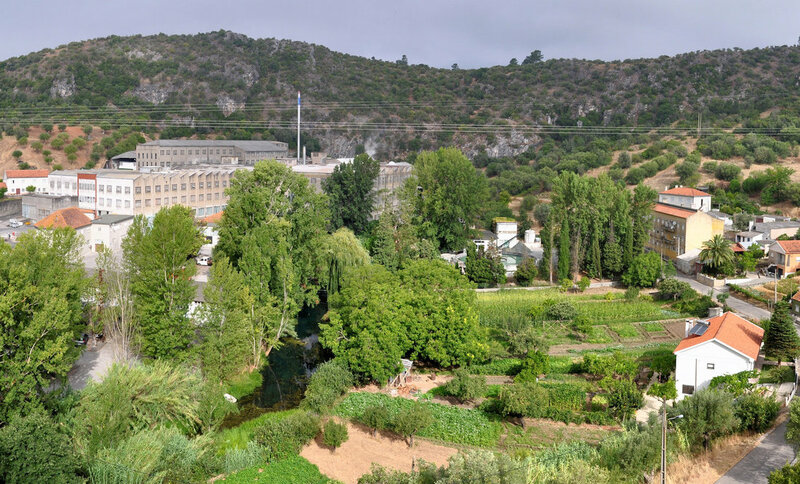 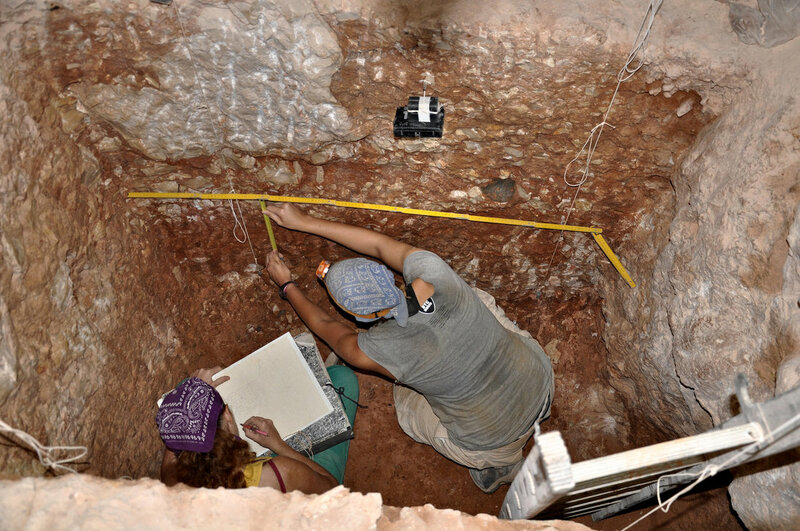 The study of the Almonda karst system, begun in 1987, led to significant progress in our knowledge of the ancient Prehistory of Portugal: the excavation of Gruta da Oliveira revealed a 13 m-thick Mousterian sequence that is already a reference for the study of the Middle Paleolithic of Iberia; and the excavation of the Gruta da Aroeira / Galerias Pesadas revealed a geologically in situ, cave-dwelling context of Acheulian age, one of the rare such contexts known worldwide. 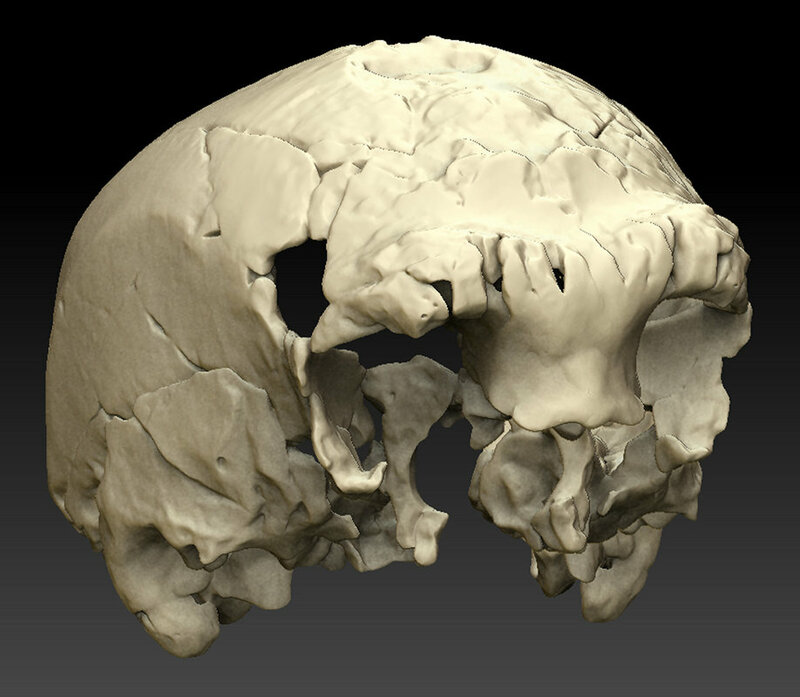 Both sites also yielded human fossils. 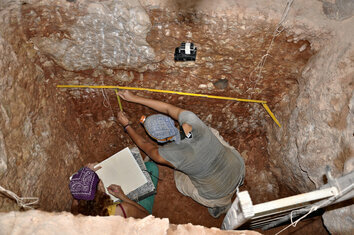 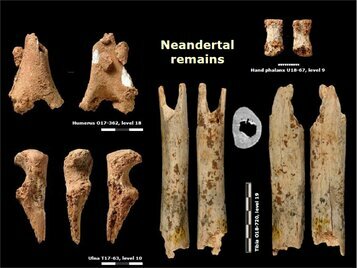 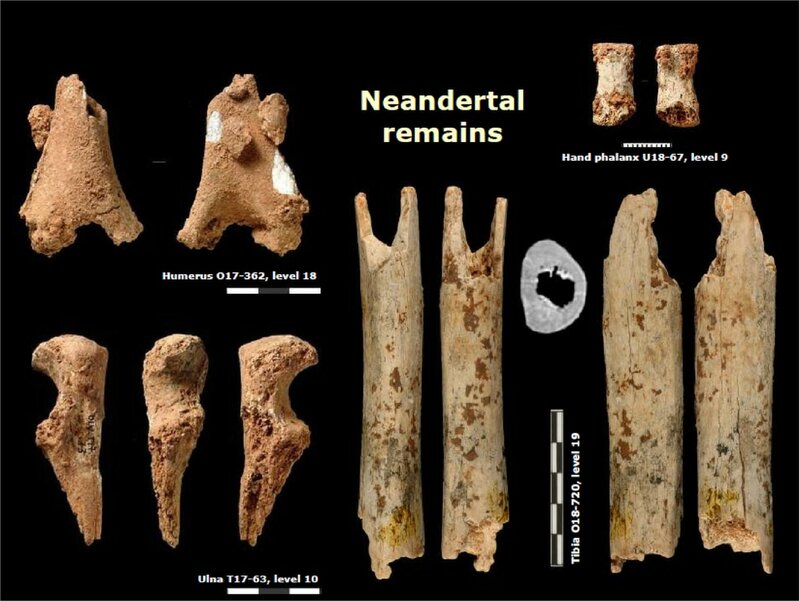 In the case of Oliveira, the remains are of Neandertals and consist of fragmentary postcranial material and loose teeth. In the case of Aroeira, besides loose teeth there is also the exceptional discovery in 2014 of a partial cranium that places Almonda among the very few sites that yielded paleontologically relevant material securely dated to the period (~400,000 years ago) during which Neandertals and anatomically modern humans emerged out of the earlier Homo erectus stock.